Global banking giant HSBC is offering 5-year fixed rate mortgages at 2.39 per cent in a move to boost its market share in Canada. 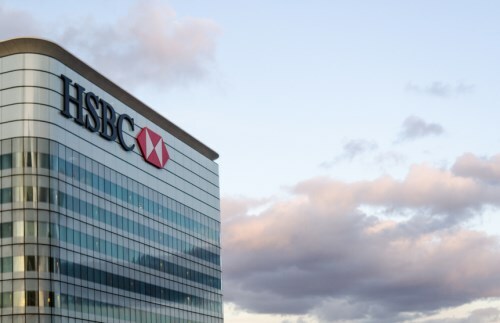 Undercutting rates offered by other lenders is a strategic play as part of the UK-headquartered bank’s “big bet” on Canada, driven by Sandra Stuart, CEO of HSBC Canada. “I will never be as big as the Big Five, but I certainly want to have our share of market,” Stuart told Bloomberg. She noted the investment that the bank is putting into its Canadian operations and said that acquisitions would be considered if the right deal emerged. Home Capital? “This isn’t something for us right now," she said.